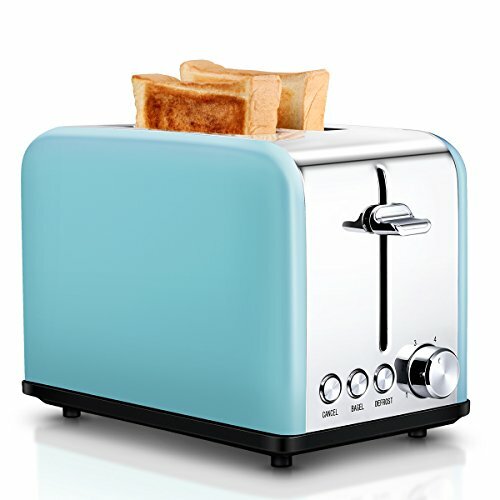 Features 1: Extra wide 2-Slots, 1.5" wide enough & self-centering, allows you to toast anything you like. Features 4: 6 Browning Settings, ranging from 1(lightest) to 6(darkest), allows a wide range of toasting levels for all your favorites. It is our big pleasure to serve our every loyal fans. If any questions, please feel free to contact us by email in time. We always stand behind our products, we have enough confidence and strength to trust that it will not let you down. If you have any questions about this product by Keemo, contact us by completing and submitting the form below. If you are looking for a specif part number, please include it with your message.